The contact surface of the Freezer 33 TR heatpipes does not cover the full protection cap, but, more importantly, are right where the processor DIE is and cover even the largest versions (16 core) completely. This leads to maximum performance. 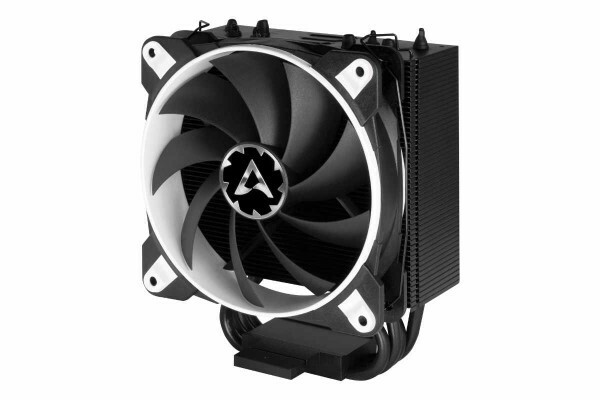 The Freezer 33 TR is specifically designed for the new AMD Ryzen Threadripper sTR4 Processor and delivers extremely quiet cooling for High-End Desktop Computers. RAM modules with larger heat sinks can be mounted without any issues and are not blocked by the CPU Cooler.